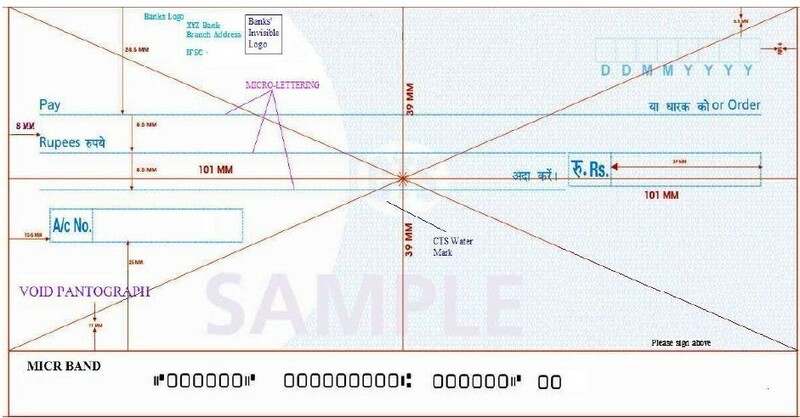 The cheque personalization system is a utility which provides facility to print the cheque of any bank in desired format. You can set or adjust the cheque formatting as you require. This cheque personalization system will help you to manage the cheque-book. It helps you to search the issued cheques according to the issue date. This software is specially created for the fast growing banks i.e. user don't have to enter any data twice, this helps the user to work faster with less stress and more accuracy. Faster and more efficient cheque book issuing. CPS helps you to print your checks easily without effort. It's extremely easy to set up, all you need is a computer and a printer.